Where Are All the Women of Wikipedia? Studies have shown that the Wikipedia editor gender gap — women make up only 13 percent of the site's contributors, according to a 2011 New York Times survey, and even less according to the most recent Wikipedia Editor Survey — directly influences the lack of notable women with well-researched biographies (or often even any mention, well-researched or otherwise) on the site. It's hardly breaking news that men enjoy writing detailed accounts about the actions of other men; it's called HIStory for a reason, folks. But the site's not called HISkipedia, and the Wikipedia Foundation has said that its goal is to increase the proportion of female Wikipedia editors to 25 percent by 2015. (Pretty depressing baby steps, right? Sigh) Some don't want to wait that long to start changing the ratio, which is why London's Royal Society is holding an "edit-a-thon" to update Wikipedia's paltry info on female historical figures. 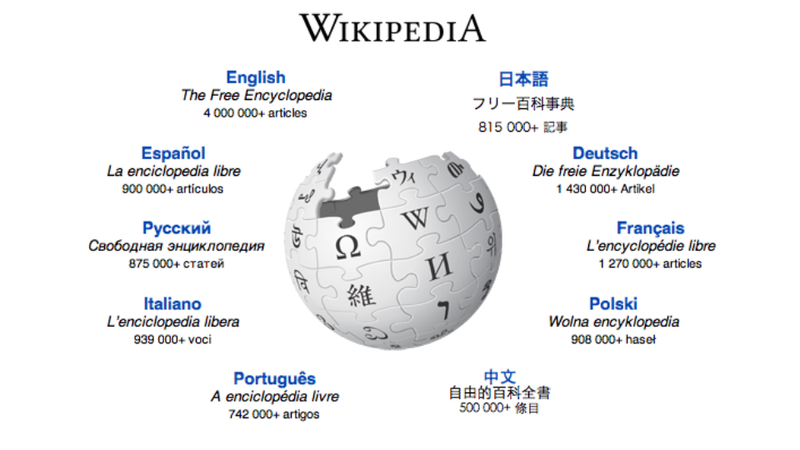 "The Wikipedia idea struck a real chord in me because I read about a year ago that the typical person who writes entries for Wikipedia is a man," Uta Frith, a professor in cognitive development at UCL and a fellow of the Royal Society, told the BBC. "That really started alarm bells ringing because we don't think about it - who is doing all this work?" she said, wondering why it was so hard for most people to come up with just a "handful" of names of important women in tech. "Is that because there aren't any or because they're sort of invisible?" she said. "It's a catch-22 - if you can't find them easily in a place like Wikipedia, you won't know anything about them. You'll think they are not important." Some famous women slated to receive Wikipedia reinforcement include Ada Lovelace, who helped create the "analytical machine" that's considered to be a foundation for modern computers, Dame Kathleen Lonsdale, a crystallographer who discovered the chemical structure of oil component benzene, and Dr Elsie Widdowson, who helped introduce vitamin supplements to food during World War II rationing. Apparently, the idea of the edit-a-ton itself has already prompted some change; according to the BBC, at the time of writing, Mary Buckland was only mentioned in her husband William's Wikipedia entry even though the two palaeontologists worked together to record and identify fossils in the 1800s. But now she has her own page! Sure, there are only five short paragraphs on it, but hey; it's a start. We hope this endeavor will lead to similar edit-a-thons around the globe.